With the right flowers and shrubs, foundation planting can transform the appearance of your home and give it instant curb appeal, creating an impressive landscape that welcomes neighbors and guests. However, foundation planting entails a certain amount of detail and takes some strategy to do it well. 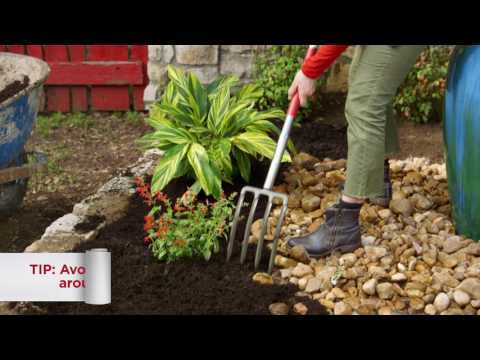 Follow these foundation planting tips and ideas that will enhance your yard and the look of your home. Arrange Plants Appropriately: When selecting foundation plants, it's important to pay close attention to the full growth size of the shrubs and flowers you choose, since this will impact the overall look of your landscape. This will also dictate where you will place plants within your yard and how they will frame the look of your home. Add layers: It's best to add a variety of foundation plants to your yard to create depth and texture. However, the goal is to create a layout that mixes both small and large shrubs, but is still balanced. Mix Color: Don't be afraid to mix up the plant types and the colors you use for foundation planting. Some plants, like hydrangeas, come in a variety of colors, but make sure the colors you choose complement each other and don't clash. You should also consider the outdoor color scheme of your house when choosing colored plants or shrubs for the same reasons. Use window boxes: If you're limited on space for foundation planting, you can still add some variation throughout your yard with window boxes. These serve as great subtle enhancements that will give your landscape a complete, polished look. 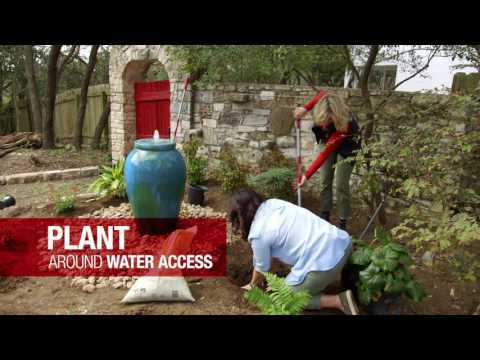 Enhance other yard features: Foundation planting doesn't have to stop with the front of your house. You can enhance the look of your yard by adding small touches like Knock Out® roses along pathways and even vines like jasmine on the side of your house. This creates a more cohesive look for your landscape.